Cross World Connections (CWC) have been eerily quiet during the last few months . . . I was beginning to get worry. 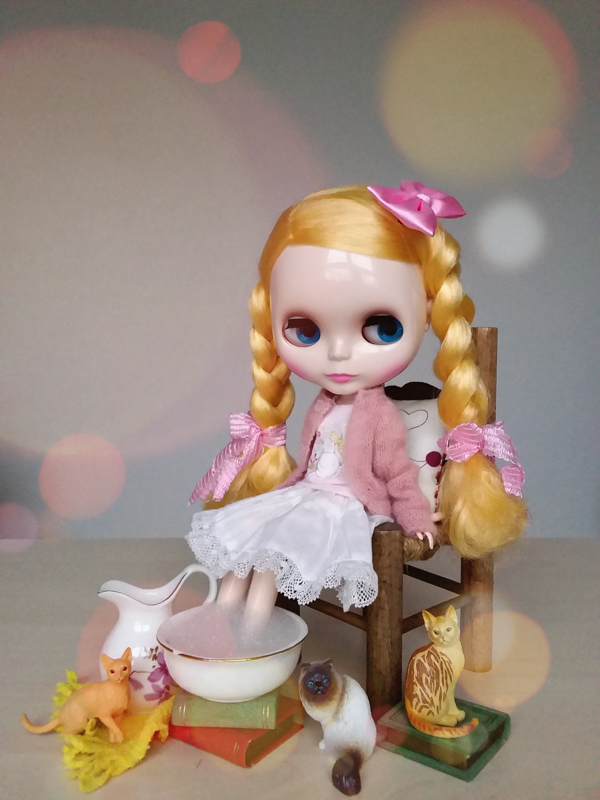 The last doll announcement they made was on June 20, 2016 for Neo Blythe Henrietta’s Home Party who was released in July 2016, meaning no doll was announced/released for August or September. I was so close to starting a search party on their behalf. 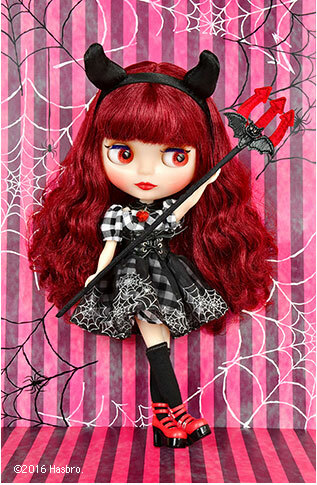 But thankfully their silence ended with the devilish October 2016 release named Neo Blythe Devi Delacour. 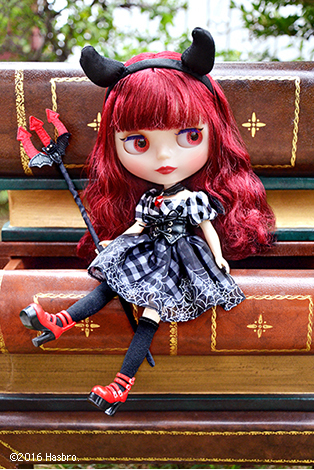 This girl may scare some owners not due to her Gothic outfit, horns or pitchfork in hand but rather her insanely expensive retail price of ¥26,200 about $258.00!!!!! With such a high price I hope all her accessories are made from plastic instead of paper. Blythe Devi Delacour is a CWC exclusive, I'm not really sure what this title means but I guess this accounts for her high price tag. Try as I might, I just can't become fully evil... I might look like a mean demon but my intentions are always good! Don't judge a book by it's cover! Will you be passing out candy to Devi Delacour this Halloween or will she have to visit another house for her treat? The lottery situation came completely out of left field for me. I don’t check the Blythe Facebook page because I don’t use Facebook at all, nor do I have any interest in starting. It’s frustrating to know I may have blown my only chance at getting my hands on this doll because CWC couldn’t be bothered to update their official site with such crucial information. 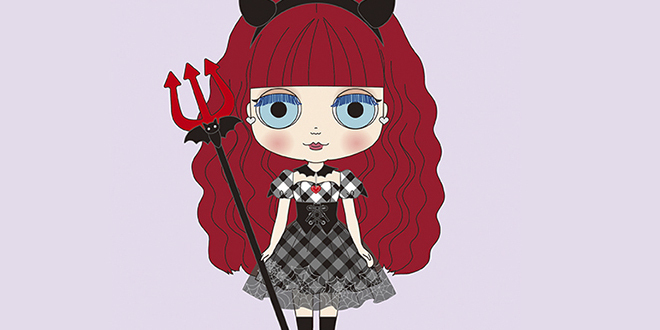 I know, pre-orders for Neo Blythe Devi Delacour were poorly organized. CWC never notified their Facebook fans that 100 Delacour’s were available to order on their site. Yet they posted on their Facebook page that Neo Blythe Varsity Dean was available to purchase. And than later they offered a lottery for Devi Delacour . . . very disorganized. 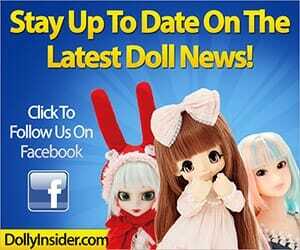 I agree that they should offer more ways of announcing orders for dolls outside of Facebook. It’s disheartening to hear Blythe fans consider leaving the hobby due to CWC’s high prices and lack of communication. I wish CWC would address these issues. 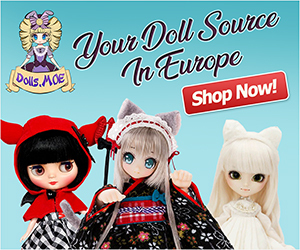 2016 has been an unusual year for doll collectors especially international collectors. I really hope in 2017 doll companies will start caring for ALL of their customers. It’s an ABSOLUTE joke that she is already selling on ebay for no less than $550 AUD(incl post)!! This price hike by sellers is atrocious. 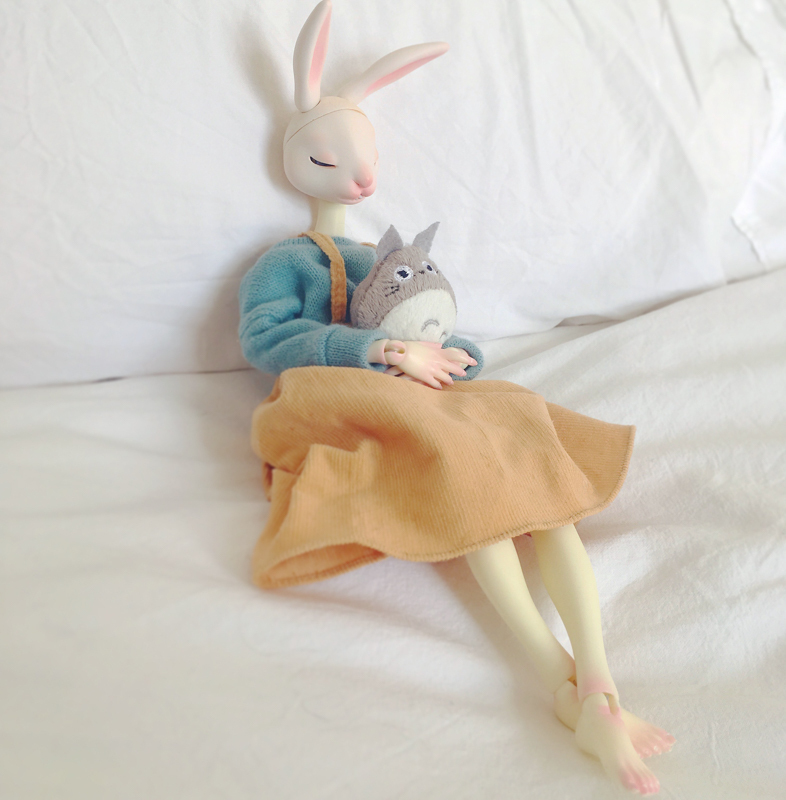 I am so close to selling my dolls and letting go of this passion because it’s causing me more anger than joy. It’s becoming an elitist hobby only for people with some money to burn. I’m gutted. I feel like Takara are taking advantage of my loyal custom, and the quality is just under par compared to price these days. Also the creativity is bland now compared to past releases and I’m just not seeing a benefit from the money I’m spending. Sorry for the rant but it is so disappointing to see this price upon Devi Delacour’s debut; she will just get more expensive too. Okay, not sell all my dolls. I love my older girls and they’ll be with me forever but the more recent ones just dont cut it. ^Had to add this comment because I felt guily about saying I’d sell them all! I’m glad to hear that the older girls still have a special place in your heart. Ouch, that is extremely expensive for a doll that hasn’t even been released. This is a prime example of a company not caring/respecting their loyal customers. The price of Blythe has drastically increased with little to no explanation. It’s just a take, take, take situation. I noticed that they opened up a lottery for her, I wonder what’s up with that? Your term of an elitist hobby is spot on! Only people who are flush with cash can routinely continue to keep up with these increasing prices. I feel as a whole collectors don’t have an issue spending money, they want value for their money. The problem that CWC faces is they are refusing to acknowledge this & continue to present Blythe’s with quality control issues. Thanks for sharing your honest feelings, I love the passion! Too expensive. Not happy with the poor quality of past two purchases. Hate to take another chance! Will skip this one! I can understand why you’ll skip this release. CWC needs to address this issue before more fans stop buying. No one will ever jump to this insanely ridiculous hobby anymore. Since 2015 has come the prices of new release dolls were getting higher and higher. CWC is not doing anything to freeze the retail price or the fans are not vocal to raise awareness on high retail price. IMO we should be. Oh jeez! I understand your frustrations I’ve only been involved with Blythe for a few years. 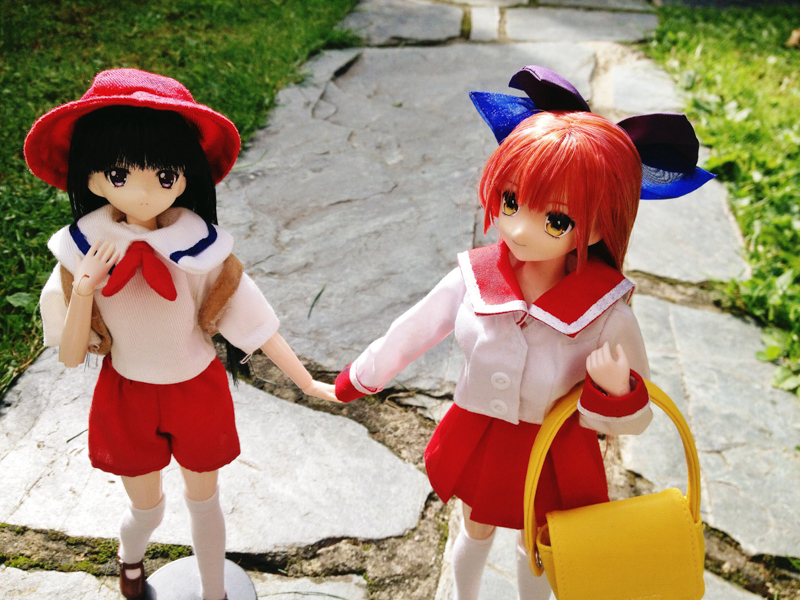 I’m curious to know how long you been collecting Blythe? What was it about her that drew you in and what is it now that disappoints you about Blythe and the direction CWC is taking her? You’re very passionate in the hobby and I wonder if more fans feel the same as you but don’t know how to raise awareness. I like her based on the pic but that price!! Omg! I really hope her outfit/s match the price and not the tacky quality that has been produced of late… I mean seriously, the “underwear” is laughable at best! I know, I hope she lives up to the awesome illustration too. Her blue eyelashes are stunning. Yeah, only time will tell. Hopefully she’s worth the price and will turn out great and those who where able to order Devi Delacour will be delighted with her. Thanks for taking the time to chat about Blythe Devi Delacour.